What The Critics Are Saying : Juno Films - New Voices. New Stories. CIELO continues to receive high praise from the critics. Go see it this weekend at Film Forum if you are looking for a break from the heat and the news. You won't be disappointed! The documentary Cielo is a visual tone poem about humankind’s relationship with the night sky, a philosophical exploration of the heavens above the Andes Mountains and the Atacama Desert in northern Chile. Written, directed and produced by Alison McAlpine, and shot by Benjamín Echazarreta, this contemplative and richly visualized astronomy doc combines incredible landscapes with celestial perspectives that encourage the audience to ponder its place amid the grand shrine of the cosmos. Over the course of the movie, the filmmakers meet and spend time with professional astronomers and local residents, giving equal weight to the observations and musings of each. The masterful use of time-lapse photography, a painterly application of natural light, a deft use of in-camera “organic” effects, and an extraordinary sense of composition produce imagery that is truly mesmerizing. The documentary received the American Cinematographer Award for Best Cinematography at the Salem Film Fest in March. Here, McAlpine discusses the making of the movie with Echazarreta, visual-effects cinematographer Mathieu Laverdière and visual-effects supervisor Philippe Toupin. Fire and Ashes, Making the Ballet Raku will have its' NYC premier July 21st at Lincoln Film Society's Dance on Camera festival followed by a Q&A with director Shirley Sun. Set in historic Kyoto, the fictional story of RAkU is based on a true event, the burning of a sacred temple by a deranged monk. Yuri Possokhov’s choreography for prima ballerina Yuan Yuan Tan mingles Japanese Noh theater and elements of Butoh with classical and contemporary ballet styles to create a powerful dance drama. The film begins with Russian-born Possokhov and his team making plans over vodka and borscht, then moves into an intense rehearsal process, and culminates in a breathtaking performance by Yuan Yuan and her male partners—Damian Smith and Pascal Molat—as they enact this passionate tale of love and revenge. Buy tickets here for the 1 o'clock screening: Fire and Ashes tickets. 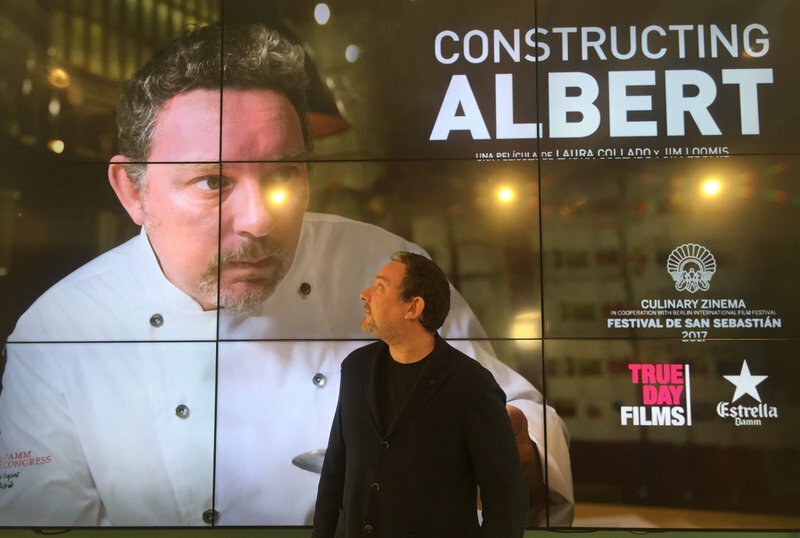 If you are in Los Angeles, go see the documentary about Albert Adria that The New York Times described as "...a chef's ambition, meticulously plated." You can buy tickets Laemmle Play House. Albert Adrià has all the ingredients of a creative genius. Playing a key role in the creation of elBulli, the greatest restaurant in history, wasn't enough. Escaping the shadow of his famous brother Ferran, Albert is seeking his own success. Adrià was named one of the most influencial people in the world of food by TIME Magazine. 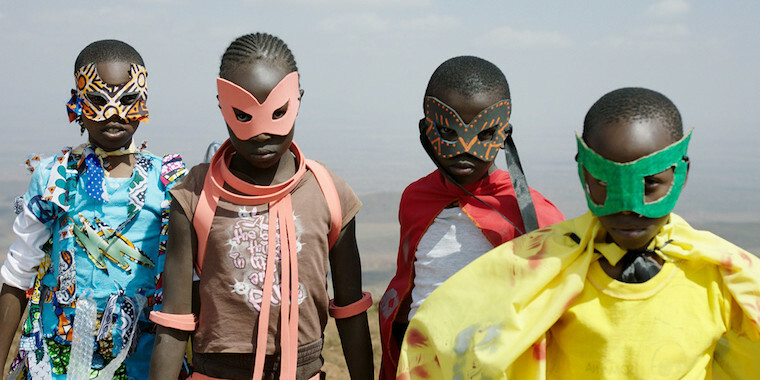 Juno Films is headed to Toronto for Hot Docs with four films: The Silk and the Flame, Cielo, The Last Refugees, and Constructing Albert. CIELO is like SAMSARA meets PARTICLE FEVER… CIELO is a cinematic reverie on the crazy beauty of the night sky, as experienced in the Atacama Desert, Chile, one of the best places on our planet to explore and contemplate its splendor. Director Alison McAlpine’s sublime nonfiction film drifts between science and spirituality, the arid land, desert shores and lush galaxies, expanding the limits of our earthling imaginations. Planet Hunters in the Atacama's astronomical observatories and the desert dwellers who work the land and sea share their evocative visions of the stars and planets, their mythic stories and existential queries with remarkable openness and a contagious sense of wonder. A love poem for the night sky, Cielo transports us to a space, quiet and calm, within which we can ponder the infinite and unknown. The fate of refugees to the US has been the subject of media headlines since Trump's inauguration and the implementation of his highly contested travel ban. This cinema vérité style documentary follows the Kalajis—originally from the besieged city of Aleppo —allowing for a peek into the lives of those who seek a new life in America. The viewer becomes immersed in this family’s journey as they travel from Jordan to their new home of Philadelphia. As the popularity of the New York Times’ “Welcome to the New World” comic proves, Americans long to understand the plight of refugees in a deeper way than bombastic media commentary allows. Upon their arrival in January 2017, they seem lucky: They are among the last refugees to make it into the United States before Trump’s travel ban is implemented. But their private victory over public policy is bittersweet, as their eldest daughter, Ju-Ju, is pregnant and has been left behind. When they realize they have only three months of financial aid from a refugee resettlement organization before they must be financially self-sufficient, another harsh reality sets in: They could be displaced and dispossessed all over again. In the world of haute cuisine, the name Adrià is synonymous with creativity. Constructing Albert is a portrait of the younger brother Albert as he strives to establish his own reputation in the world of international haute cuisine after elBulli. It's official: Constructing Albert will be at SXSW in the Best of Fest section. Congrats to Laura, Jim and Mariann. 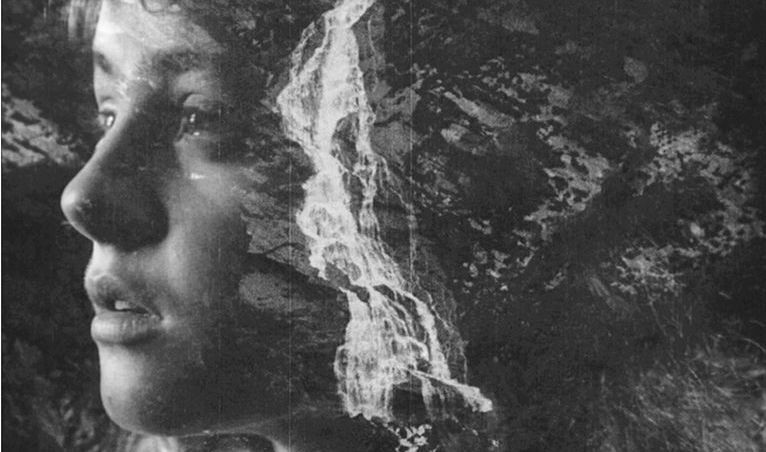 Juno Films has acquired all U.S. rights for Cielo, the night-sky feature documentary directed and produced by Canadian filmmaker Alison McAlpine through Second Sight Pictures. “Cielo,” co-produced with Paola Castillo of Errante Producciones, premiered at the New York Film Festival. “Cielo” will be shown at other film festivals, leading to a summer theatrical release. The documentary explores the beauty of the night sky, as experienced in the Atacama Desert in Chile — regarded as one of the best places on the planet to study the sky. 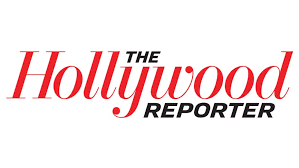 Sheldon negotiated the U.S. deal with Toronto-based Sean Farnel of SeaFar North representing the producing team. "With a cast largely unknown beyond Portuguese-speaking audiences, Azevedo relies on universal themes of survival, dignity and honor to convey a powerful narrative of hope and regeneration. 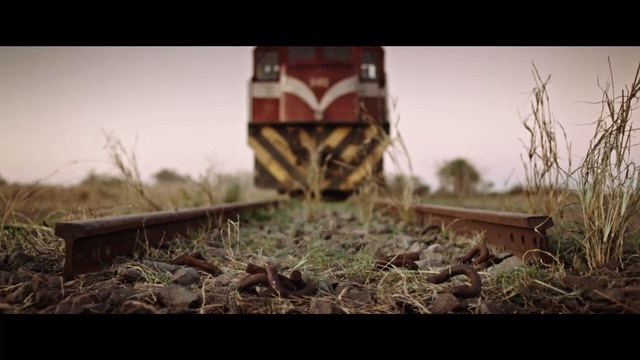 The train journey represents not only an attempt at achieving a better life for many of the passengers, but metaphorically it’s also a psychologically transformative experience."